Which are suitable for development? All of which can become residential via the planning process. 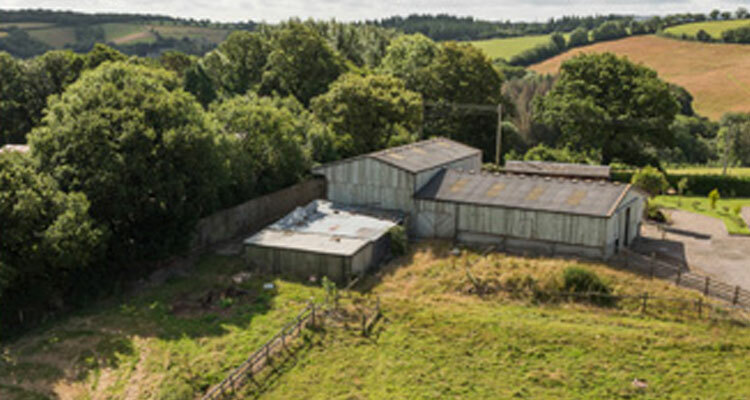 We provide a FREE planning appraisal of the development potential of your land or property. 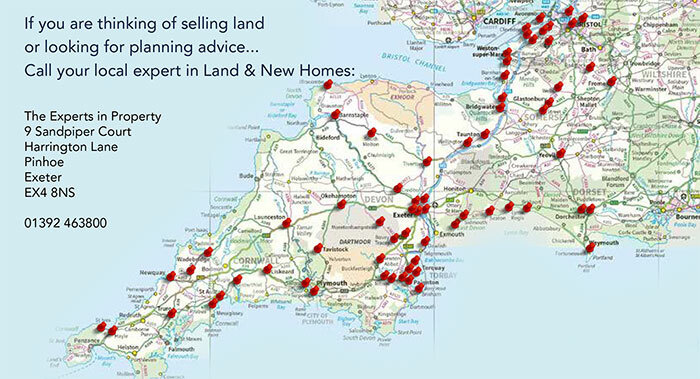 Our team then advise the best way to optimise the value of your land or property as cost effectively as possible. We work with a range of consultancy firms across the region who will help to maximise the value of your property for your benefit, not the developer. We can maximize the saleability of your land using our in-house design, film & aerial photography service. 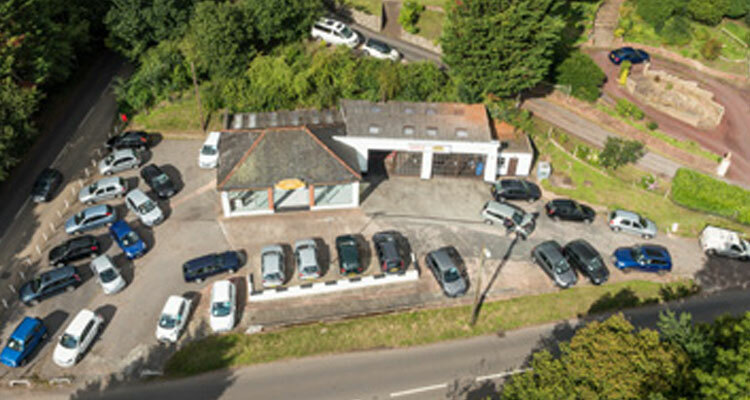 We can provide photo realistic 3D images and fly through videos for sites with detailed planning permission and if you are looking to build out your site we can offer a marketing service that suits your specific requirements. In the last few years planning laws have changed to enable more properties to be built to increase the national housing stock. Development proposals which would have been turned down 5 years ago are now being granted planning permission. Local Authorities need to provide an up to date Local Plan which includes a 5 year supply of development land. To help provide this they undergo a ‘Call for Sites’, listing the viability of each site in the Strategic Housing Land Availability Assessment. Those sites deemed to be the most appropriate are ‘Allocated’ in the local plan and can be considered in a planning application. Sites that are deemed to be inside the ‘Settlement Boundaries’ of a village, town or city do not need to go through this allocation process. To help ascertain whether a development proposal is viable, applicants now pay the local authority for a ‘Pre-Application Submission’ where a Planning Officer will provide a written response, stating whether the proposal is viable and making suggestions if it is not. On receipt of this response you can consider selling your property with development potential. From this point onwards it is a commercial decision on whether to proceed through the planning submission process yourself or sell your land to a developer on a ‘subject to planning’ basis.